Southern Spain isn’t just about sun, sea and sangria. If you truly want to make the most of a camping holiday in Spain, you’ll discover dozens of fascinating cities and spectacular natural wonders in its southern regions that all reflect the country’s extraordinarily diverse culture. Whether you’re a bit of a history buff or you love an outdoor challenge, here are five must-see places to put on your bucket list when camping in the south of Spain. 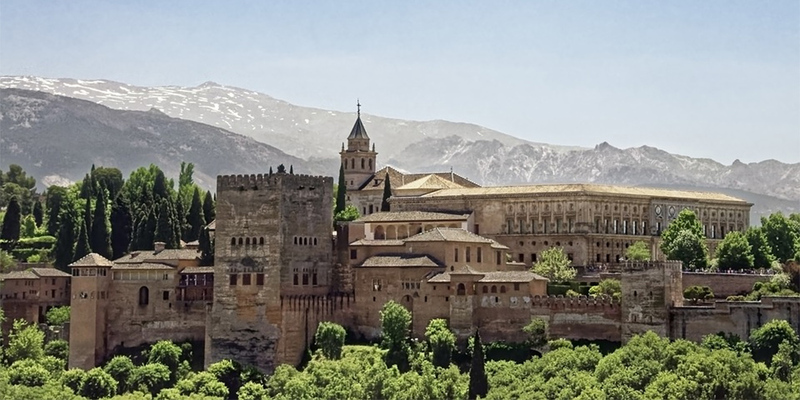 The Alhambra is considered by many to be one of the most beautiful palace complexes in the world — and you’ll understand why if you make a trip to Granada where it’s located. Constructed on top of a hill and featuring several garden terraces and courtyards, the mostly Moorish-style palace is a real architectural gem that traces its roots back to AD 889. Highlights of the Alhambra include its Royal compound, the white marble Fountain of Lions and Generalife, the former summer residence of the region’s medieval monarchs. 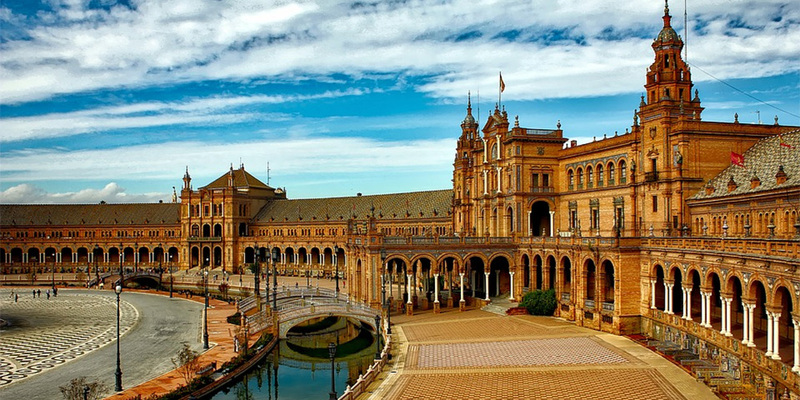 Famous for oranges and flamenco dancing, Seville really is a city that will excite all the senses. It’s the capital of Andalusia and dates back over 2000 years, meaning its streets are an interesting mash up of Moorish, Gothic and Renaissance architecture. Explore Alcázar Castle and the ornate Seville Cathedral before having a wander around the cobbled streets of the colourful Triana neighbourhood in search of markets, tapas bars and flamenco performances. If Roman ruins are your cup of tea, this port city is an absolute must. Founded in the 3rd century BC by the Carthaginians, it was later captured by the Romans and consequently has many magnificent ruins — including a 2000 year old theatre and the mosaiced Casa de la Fortuna — as well as a great archaeology museum. Much of Cartagena’s city centre was rebuilt in the 19th century so there’s additionally a handful of elegant Art Nouveau landmarks like Palacio Pedreño and the Palacio Consistorial (townhall). 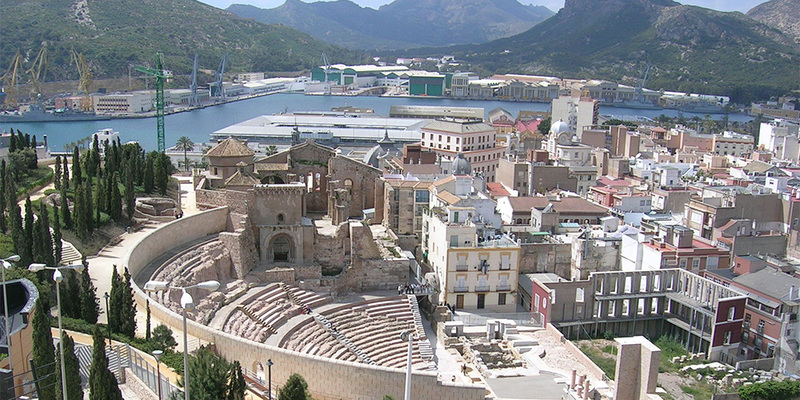 The city makes for a wonderful day trip if you’re staying at Spain campsite Camping Almafra in nearby Benidorm. 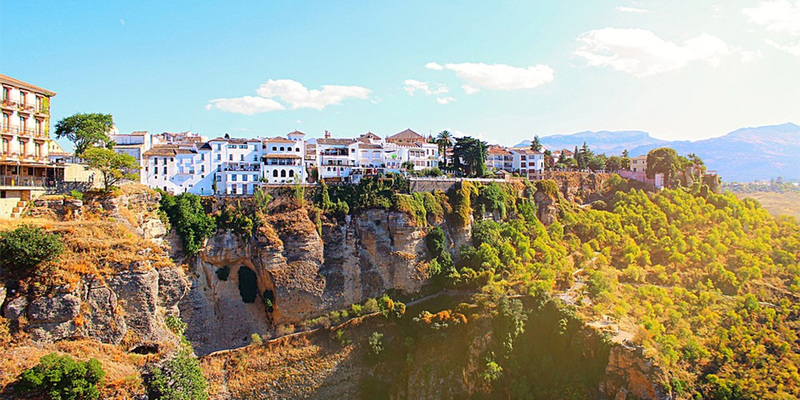 Found near cosmopolitan Malaga, Ronda is contrastingly one of Spain’s oldest settlements. It’s nestled around the El Tajo gorge, and there’s even a bridge stretching across the gaping 120m chasm. Half the town dates back to Moorish times, while the more modern side — built in the 1400s — is awash with pretty gardens and well-laid streets that offer jaw-dropping views of the valley below. Ronda lays claim to being the birthplace of modern bullfighting and you’ll even find the oldest bullring in Spain located at Plaza de Toros. This fact made it particularly popular with American author Ernest Hemingway and film director Orson Welles (whose ashes were actually buried in the town in the 1980s). 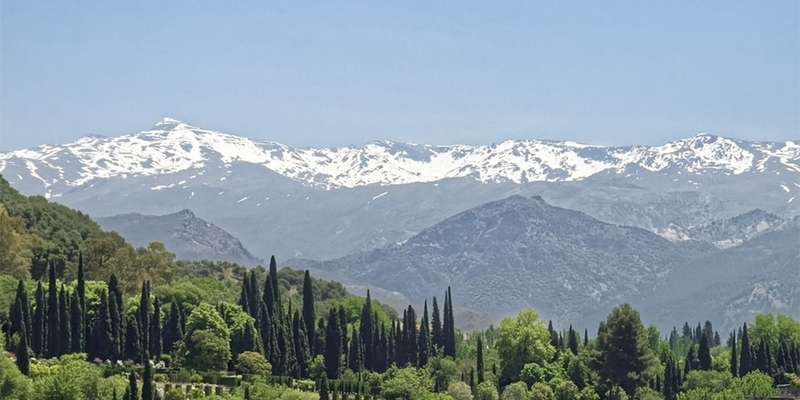 For fresh air and stunning mountain views, head to the Sierra Nevada Mountain Range which lies just south of Granada. It’s where you’ll find the highest peak in Spain, plus parts of it are a biosphere reserve meaning it’s packed with untouched landscapes. Whether you want to try out skiing during the winter months or enjoy a road trip full of adrenaline-rushing activities like mountain climbing and hiking, the Sierra Nevada mountains are an essential area for those after a more adventurous getaway.